H3N8 is a canine influenza virus has been in the US dog population since 2004 and infected thousands of dogs in 42 states, with hundreds of dogs dying from pneumonia complications. A sick dog. Photography by damedeeso/Thinkstock. 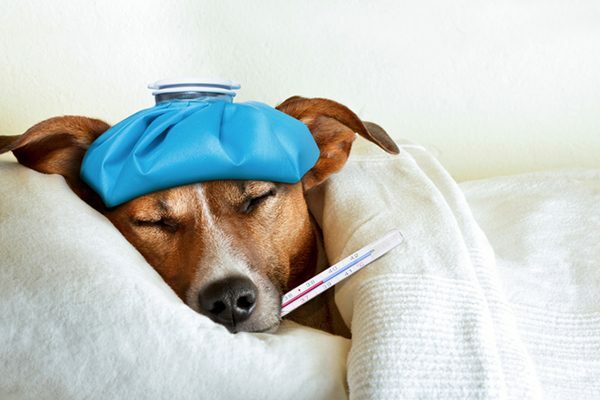 Canine influenza has been reported in Houston, Texas. There is a concern that dogs being displaced by Hurricane Harvey were exposed to the canine influenza virus. Dr. Crawford says that this is exactly what happened in 2012’s Superstorm Sandy in New York and New Jersey. In two of the temporary shelters housing displaced dogs, “both shelters experienced a canine influenza outbreak that lasted for two months,” Dr. Crawford says. 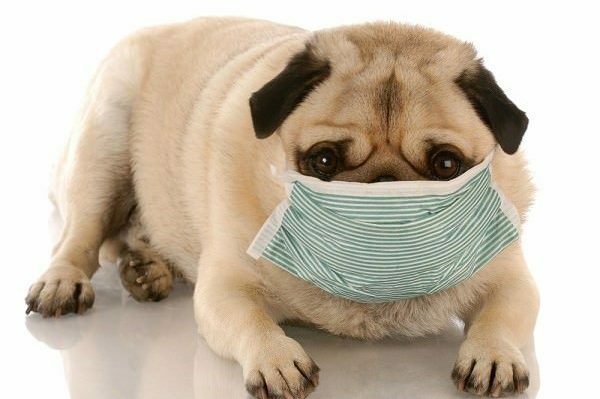 The post Your Questions About Canine Influenza — Answered appeared first on Dogster.